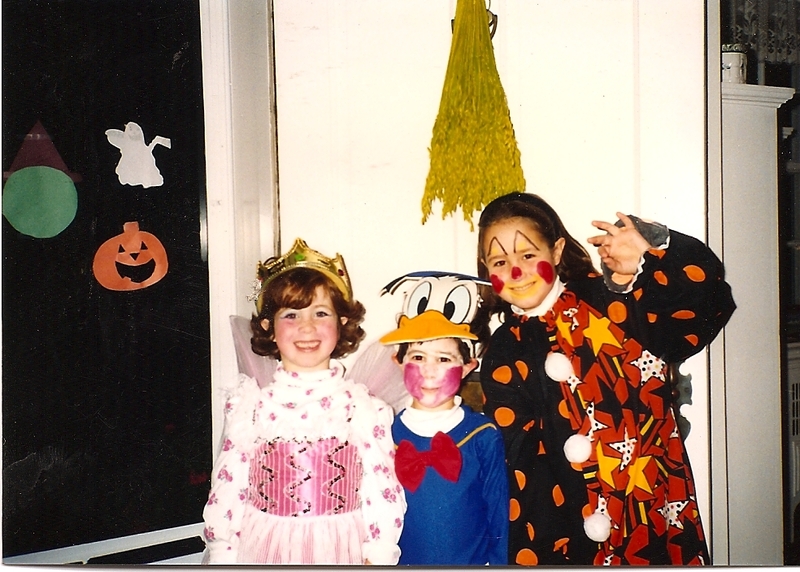 Happy day-before-Halloween! Or rather, as it’s called this year, crazy-nuts-hurricane-clean-up-day. 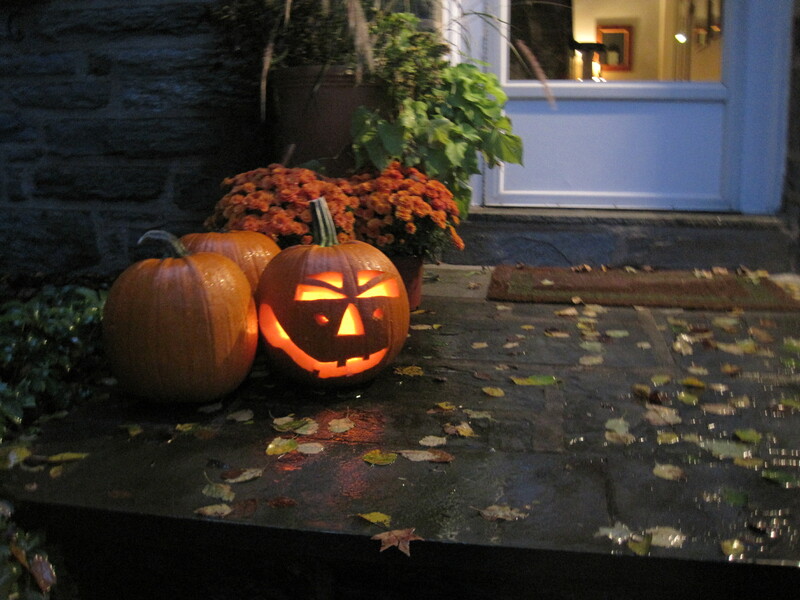 I hope you’re all staying high and dry and doing some fun Halloween treat-making. Or baking. Or eating. If you have electricity, I mean. 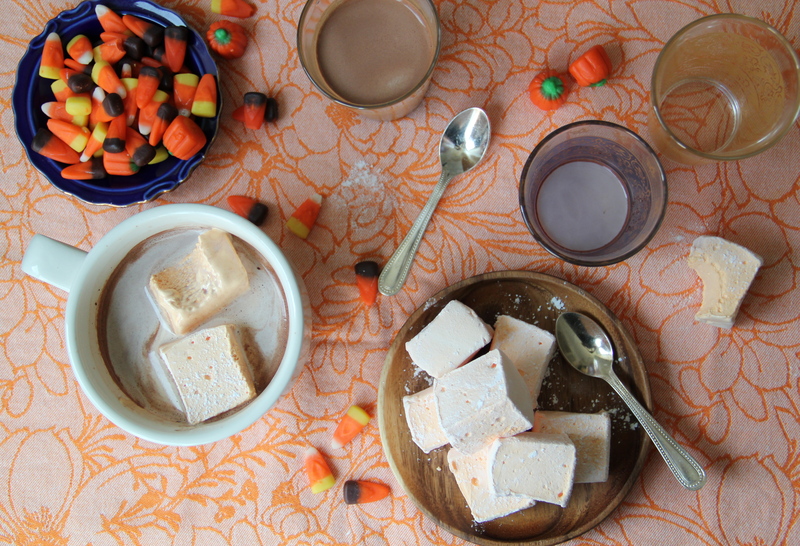 Need some candy-coated inspiration? 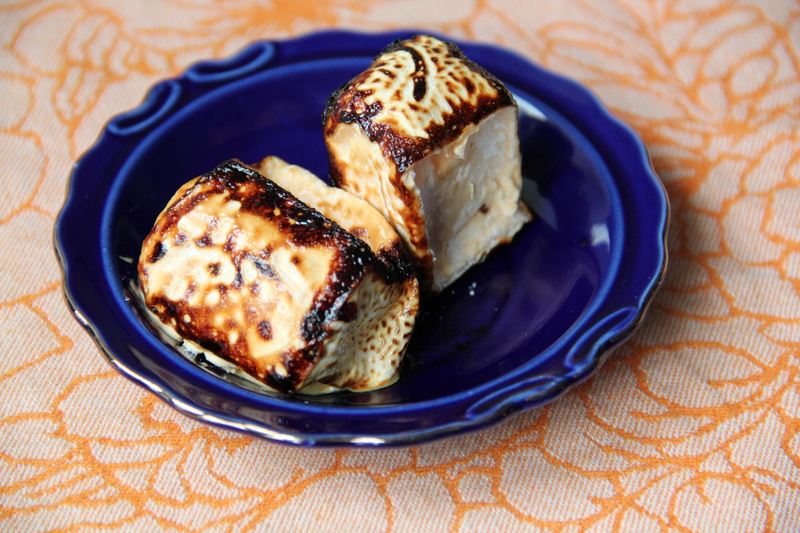 How about some homemade marshmallows? 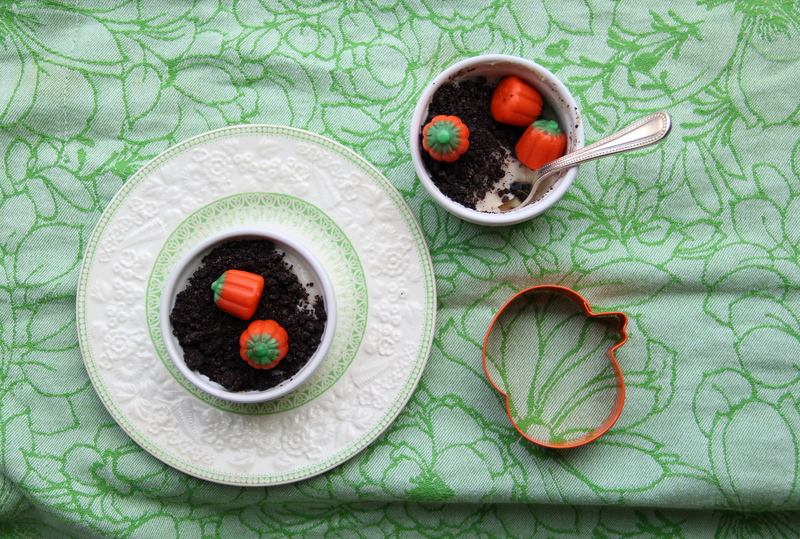 Here, bowls of pumpkin patchy brown sugar vanilla bean pudding. 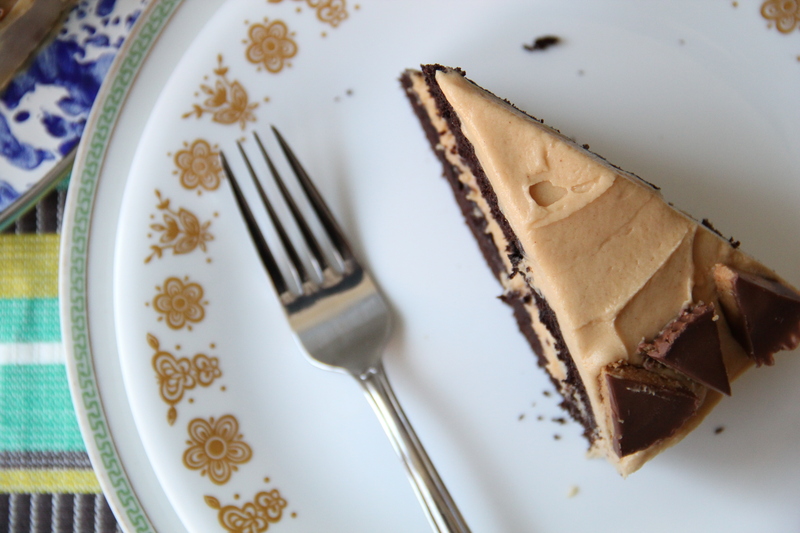 Chocolate peanut butter candy cake? 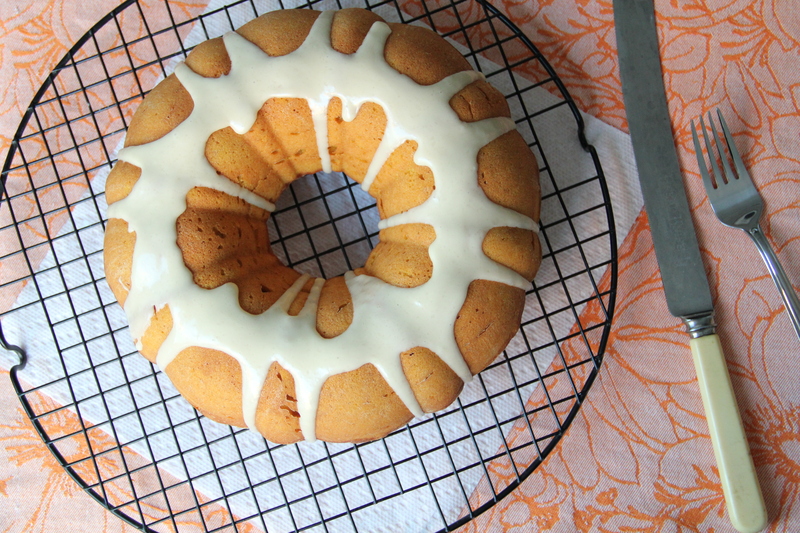 Or a spider webbish pumpkin ginger cake with salted maple glaze. And if all else fails? World peace cookies. 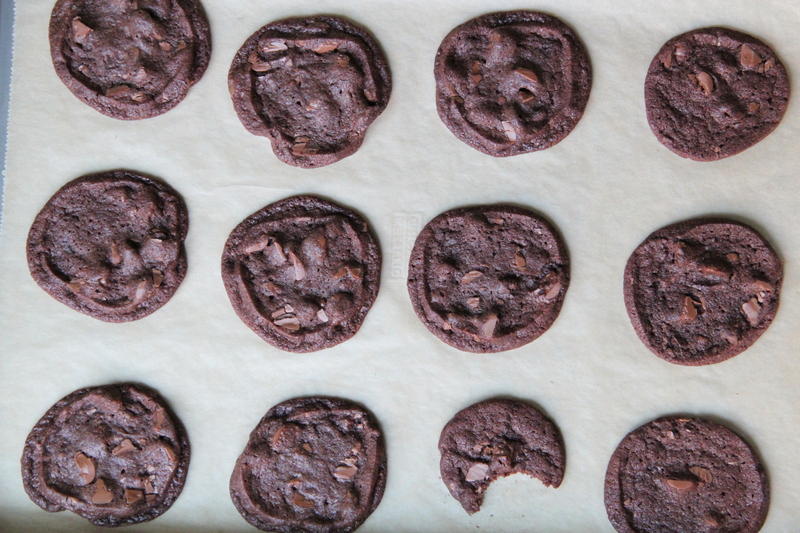 Can’t you see them sandwiched together with some orange-tinted buttercream? I mean, whoa. Scary good. Here’s to a safe and happy spookday, pumpkins! love the post. love YOU.